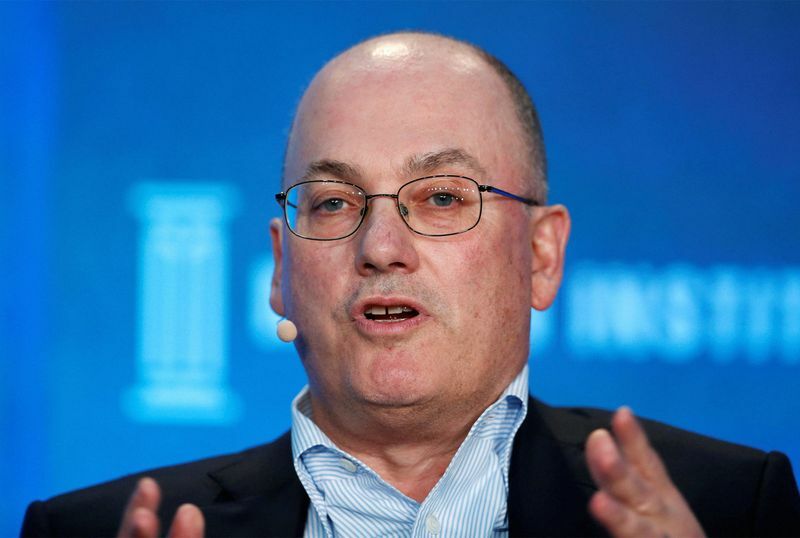 Billionaire Steven Cohen is the newest big-money addition to the rank of cryptocurrency investors. Affectionately dubbed the hedge fund king, Cohen joins the likes of Alan Howard and Mike Novogratz in making a bet that crypto investments will come good. The market has experienced a massive decline in fortunes since the start of the year. According to Fortune, Cohen Private Ventures, an investment arm of the Cohen family office has invested in the Arianna Simpson-led Autonomous Partners. The firm, established in December 2017, is a hedge fund focused on cryptocurrency and blockchain startups. The fund already has a stellar cast of backers including Craft Ventures, Union Square Ventures, and Brian Armstrong (Coinbase CEO). I’ve only brought on partners that I think can be very much value-add beyond their capital. This isn’t the first time that Cohen and Simpson would be involved in the same venture. Back in 2015, Cohen Private Ventures also invested in Crystal Towers Capital, a fund run by Simpson. Autonomous Partners also looks at the long-term potential of cryptos and blockchain companies based on the regulatory uncertainty that pervades the industry. The fund also holds investments in large-cap cryptos like Bitcoin and Ethereum. However, Simpson favors a more futuristic outlook, saying that investors have no trouble putting up equity in the likes of BTC and ETH. Ripple CEO Brad Garlinghouse and other executives at the company have consistently declared that XRP is not a security. The SEC has so far not given any indication as to its stance on the matter. The Commission has however stated that both Bitcoin and Ethereum are not securities. What do you think about Cohen’s investment in cryptocurrency? Is the fund right to not consider XRP as a viable crypto investment? Keep the conversation going in the comment section below.